THE JANUARY ISSUE OF FUNDED IS HERE! THE NOVEMBER/DECEMBER ISSUE OF FUNDED IS HERE! 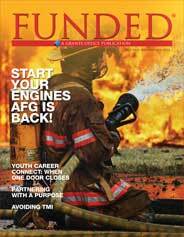 The October/November 2014 issue of FUNDED is now available for download. 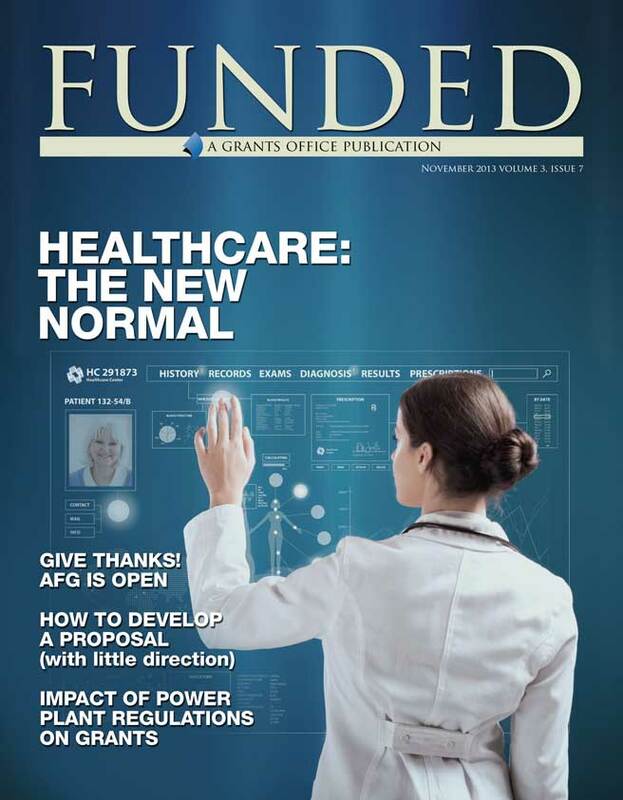 Download the October/November 2014 issue of FUNDED here. The November 2013 issue of FUNDED is now available for download. The August 2013 Issue of Funded is now available for download.